Basic purpose of this article is to Discuss Access to Health Care. 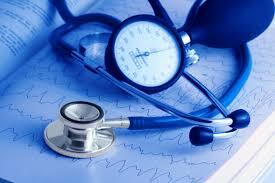 The importance for health care is most significant, especially among poor people. Sociologists point to large evidence that shows poor people are sicker, die younger, and have higher infant mortality rates versus non‐poor. Because minorities also tend to be poorer than non‐minorities, poor‐quality health care disproportionately affects them.